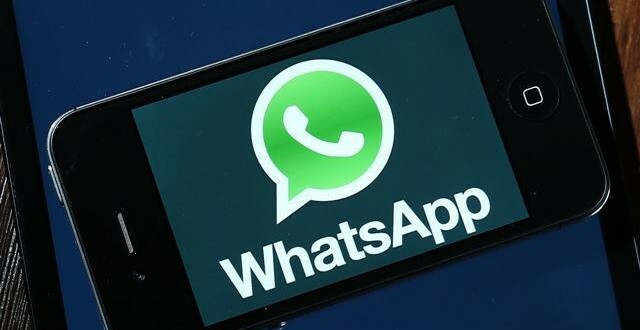 WhatsApp is again exceeding all expectations after it was announced back in August of 2014 that more than 600 million active monthly user were already on board with the popular mobile messaging app. Later that year, in October, Facebook announced that it finally managed to buy the service for the jaw-dropping sum of $19 billion. This investment would prove worthwhile as WhatsApp has been getting increasingly bigger with each passing day and was able to add another 100 million users under its belt in the meantime. That’s right, the mobile app recently managed to reach the next milestone and can now account for over 700 million monthly active users. The last statement is particular is very interesting as it seems to hint that we might see some sort of improvements to the app later this year. A long-awaited feature would be WhatsApp desktop client, which may or may not be already in the works. Rival Viber already has it, so we might end up seeing it here as well, eventually. Another rumored feature is voice-calling, which was actually meant to launch in the second quarter of 2014. The feature was reportedly delayed until Q1 2015, or so the rumor goes.